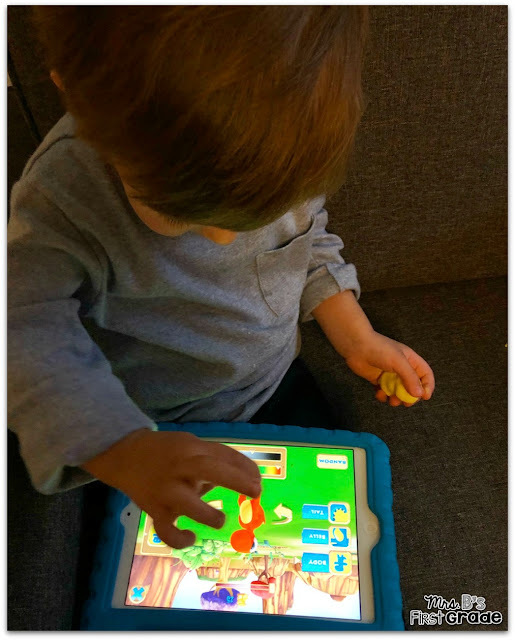 My son Leo loves learning on the iPad. As a "mobile native" he has had technology at his fingertips all his life. As a teacher, it is fun for me to see just how much he learns from various apps. 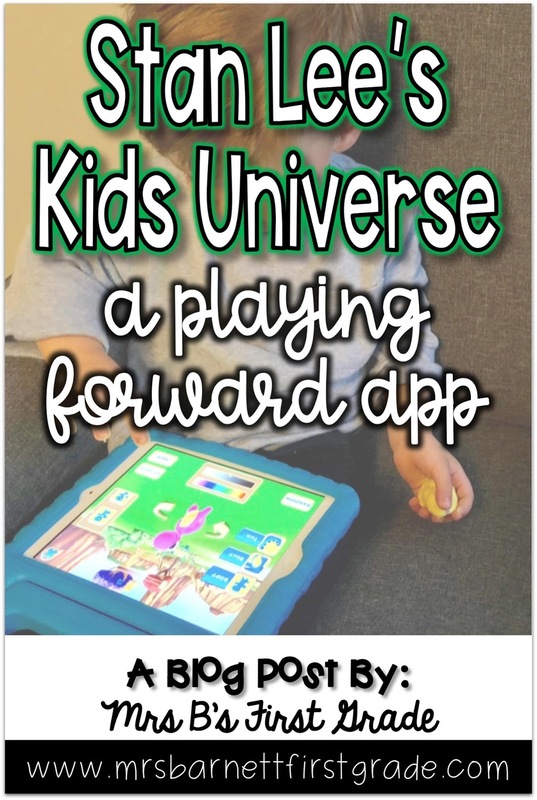 When Playing Forward asked us to try out one of their new apps that works on social skills, we were so excited. Leo just started pre-school, so the timing was perfect. 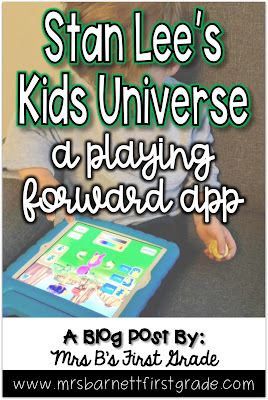 Playing Forward apps are specifically designed to support kid's social-emotional development through entertaining storytelling, movie-quality visual effects, and the use of Augmented Reality. Playing Forward is a transformational technology studio that creates digital experiences that ignite children's imaginations. 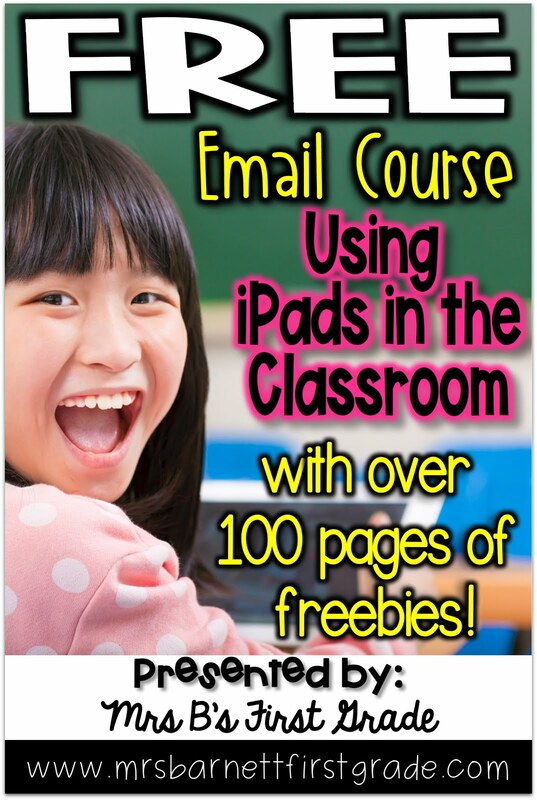 If my son (and students) are going to spend time on the iPad, I want them spending time on apps like this. 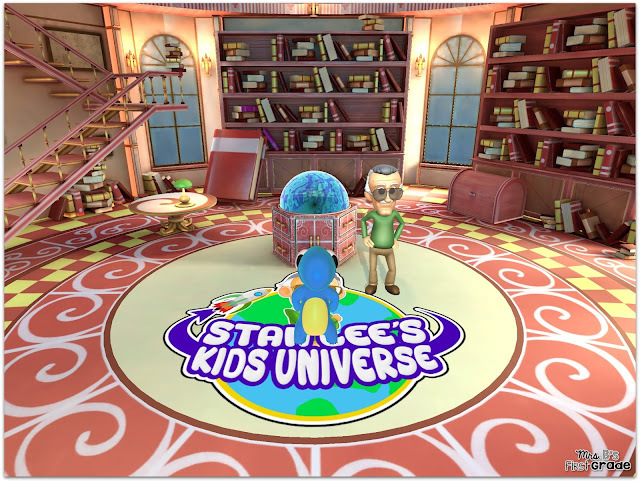 They have now launched three character-driven apps based on books. (YES! books!) They include a Penguin Publishing Classic Maxi the Taxi Dog, Lizzy's World - a STEAM-powered character from the series "It's Just So..." and Dex T-Rex from Stan Lee's Kids Universe series. 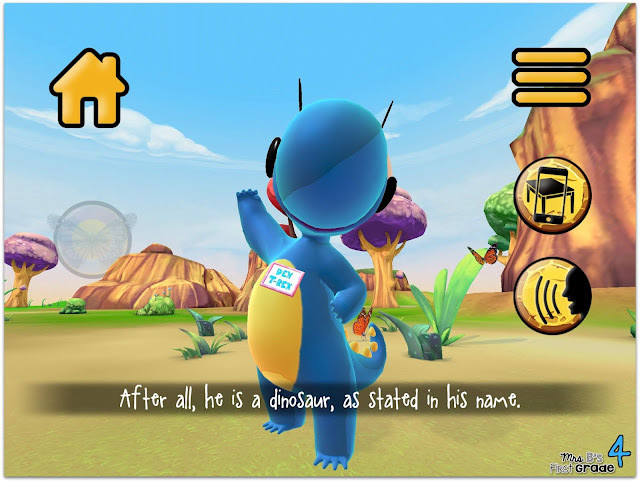 Each story can be experienced in two ways: as a 'bedtime story' that can be read along within 3D, and as a much more active 'exploration' in augmented reality, encouraging the reader to move around and experience the story from multiple perspectives. Dex T-Rex is the first character for young kids from Marvel Comics maestro Stan Lee. 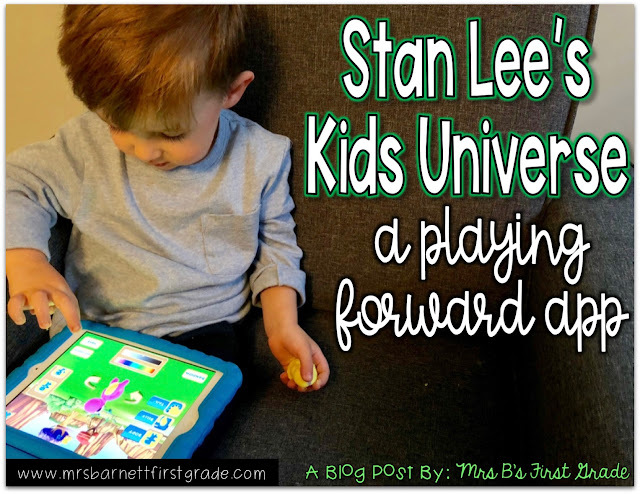 The app stars and follows him as he realizes that his version of playing may be too rough on the world around him. Kids can follow Dex T-Rex as he learns and grows critical social skills such as understanding how their actions affect others. Leo and I read the 'bedtime story' option of the app together. To get to it, you just click the button on the right hand side that looks like a book. You can have the book read to you (by clicking the person speaking on each page) or, you can read it. You just swipe the page like you would a book. Leo enjoyed moving the iPad on each page. It gave him a different perspective. He also liked to watch Dex hop around and interact with the objects/insects. To get to the augmented reality screen, you click the table with the device button on the right hand side. It is so cool - you can view Dex out of the story and into your world! Leo loved how he could touch Dex and make him move. Apart from the story and augmented reality, you have the option to customize Dex. You can change his color, body, belly, and tail. You can add designs. Leo loved pressing "random" to see a fun mix. I loved watching how much Leo related to this app. It makes me excited to use the other apps in the classroom. 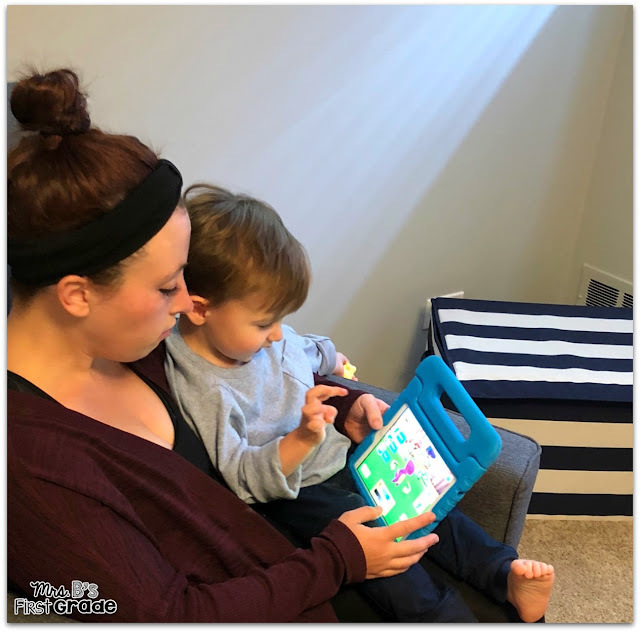 Playing Forward based its app designs on extensive research in the field of social-emotional learning and beta-tested its apps with over 300 children. According to studies, social emotional development is key to success in school and life. Playing Forward's name comes from the fact that the company is "playing it forward" to give every child the very best shot at a happy childhood and successful adulthood! Want to give it a try? You can click here! The Grand Prize includes air transportation, a two night hotel stay, a Visa gift card to cover meals, and various museum tickets for a family of four. The contest's runner-up will win an iPad! What are you waiting for - click here to enter! While you are there, download the apps and let me know what you think!